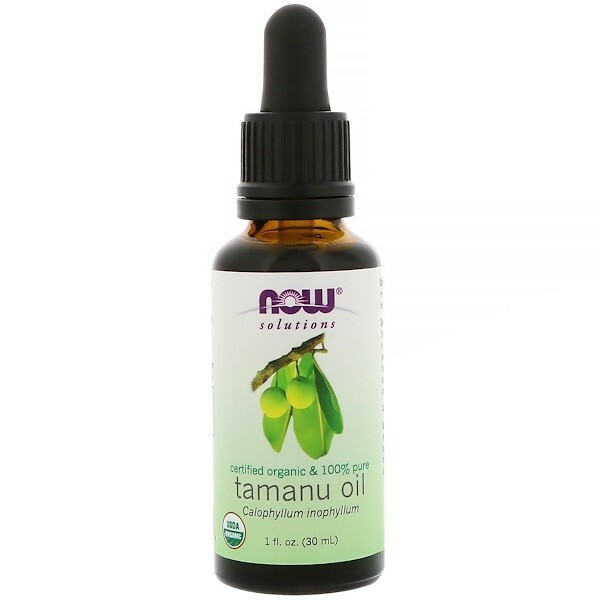 NOW Solutions Pure Tamanu Oil is a premium cold-pressed oil from the seeds of the tamanu tree, which is found throughout the South Pacific. Tamanu oil has naturally occurring essential fatty acids. Tamanu Oils high concentration of saturated fatty acids causes it to solidify at room temperature. To melt, simply warm the bottle in your pocket or in a mug with warm water to return it to a liquid state. Condition: Skin in need of nourishment to promote natural hydration and rejuvenation. 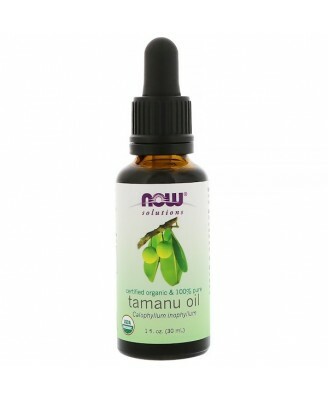 Solution: NOW Solutions Pure Tamanu Oil is a premium cold-pressed oil from the seeds of the tamanu tree, which is found throughout the South Pacific. Tamanu oil has naturally occurring essential fatty acids. 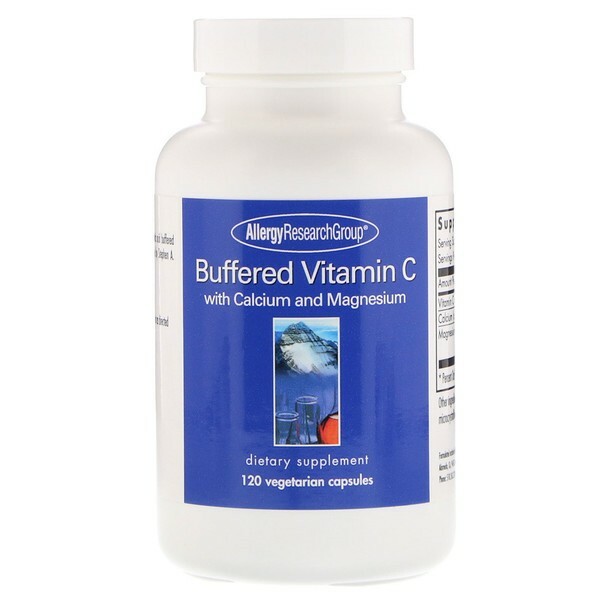 To soften and nourish your skin, apply to body, face, or scalp and gently massage until absorbed. For external use only. 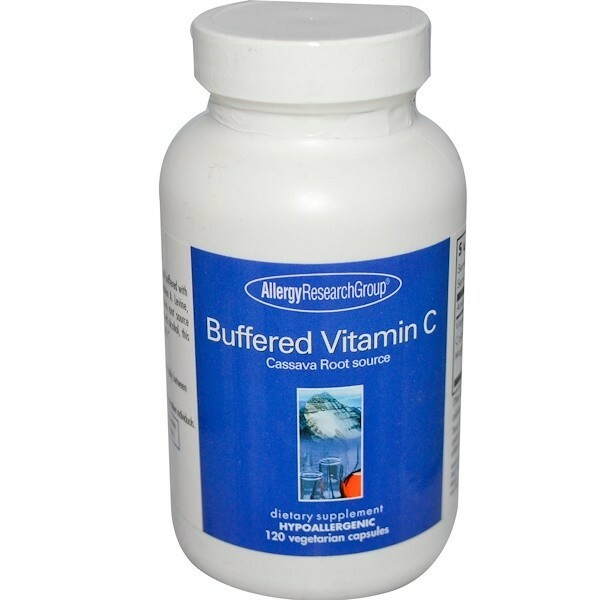 Avoid sensitive areas such as the eyes. Caution: Not for internal use. Avoid contact with eyes. Keep out of the reach of children. Do not use on open wound.